Although it is less than thirty minutes from the Dublin city centre Powerscourt seems almost to be from a different, fantasy world. There is so much on show that it is understandable why it is ‘a must see’ and has been recognised internationally. The renowned National Geographic listed the Gardens No. 3 in the world, and Lonely Planet voted Powerscourt one of the Top Ten Houses in the World. 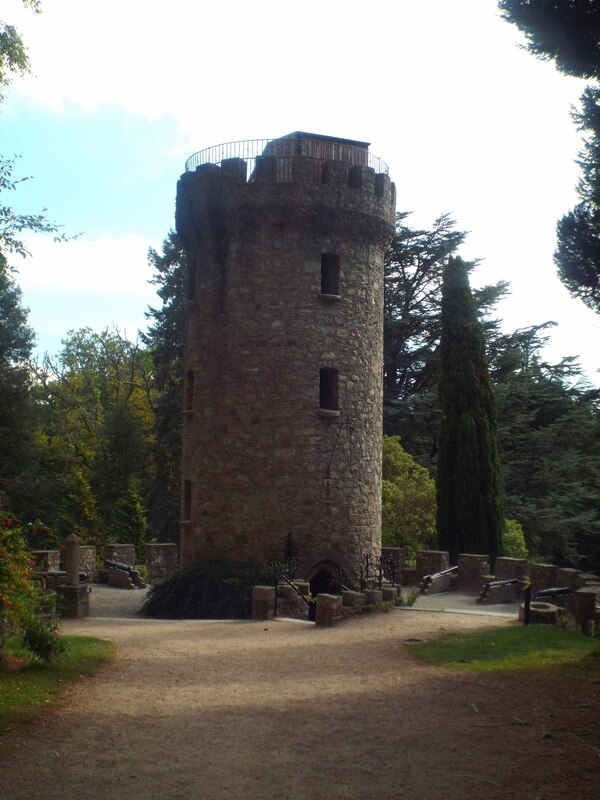 The site in Enniskerry, Wicklow was originally owned by a man called La Poer (anglicised as Power) who built a castle there in the 13th century. 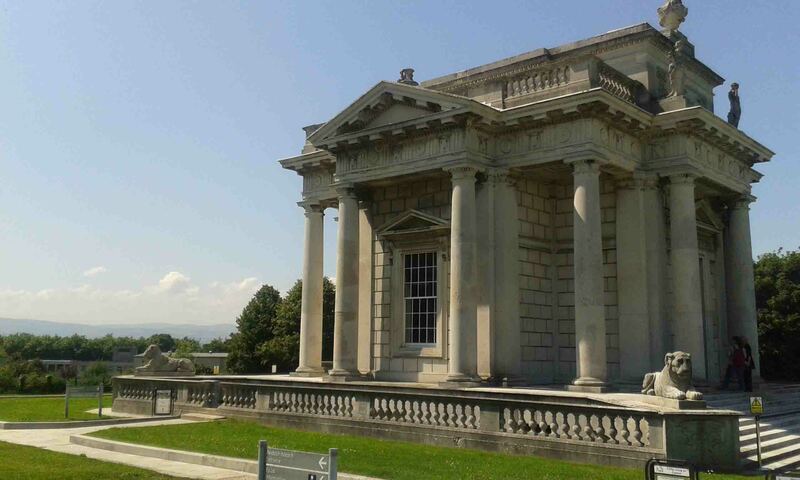 Richard Cassels, the German-born architect (he also designed Leinster House and Russborough House), spent ten years altering the house into the Palladian masterpiece you see today. 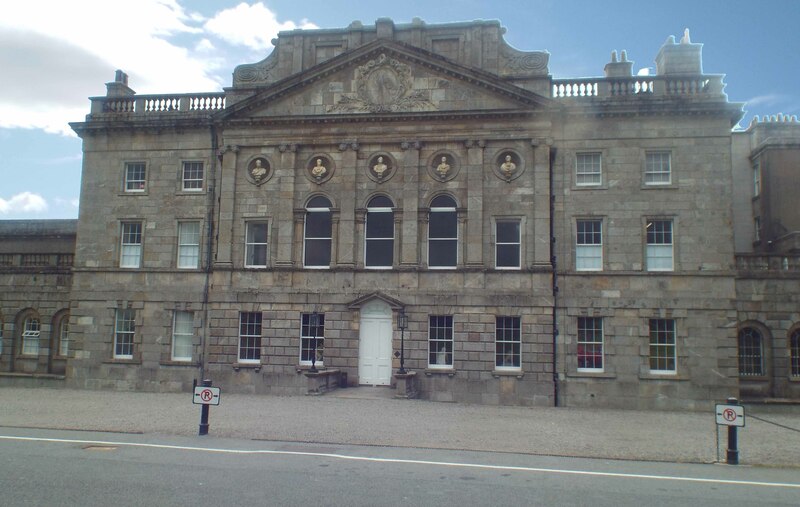 It was suitably grand enough to have King George IV as a guest when he came to Ireland in 1821. Sadly, the house was badly damaged by fire in 1974, but reopened in 1997, although not to its former glory. The ground floor houses a variety of craft and design shops, and the popular Terrace Café offers a magnificent view of the Italian Gardens with the Sugar Loaf Mountain as a spectacular backdrop. You can also visit Tara’s Museum of Childhood that features dolls, toys, dollhouses and is recognised as one of the greatest collections in the world. 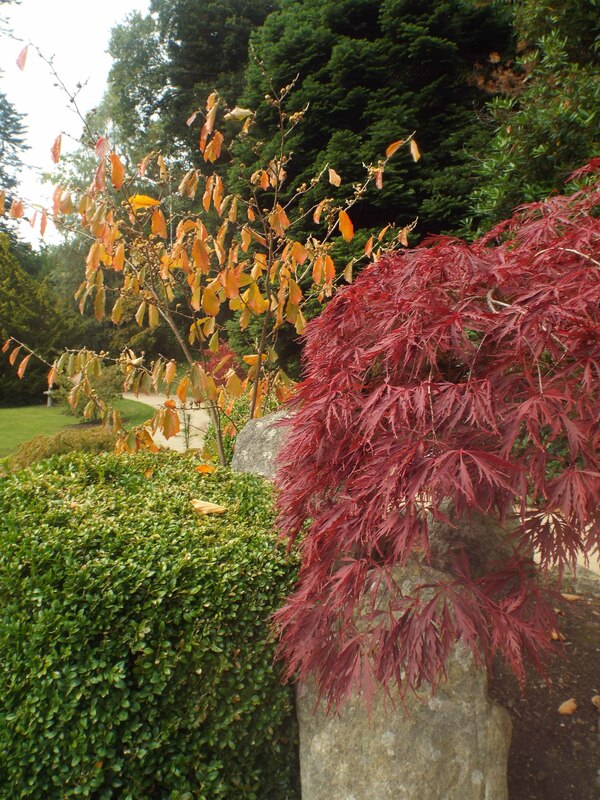 The gardens include the beautiful, formal Italian Gardens (inspired by gardens in the Palace of Versailles) that lead down to Triton Lake; the tranquil and colourful Japanese Gardens; and the Walled Gardens. Nearby are the quaint Pets’ Cemetery, and the not-to-be-missed Pepperpot Tower. From the top there is a great view of the estate and the cannon guns are an interesting feature. 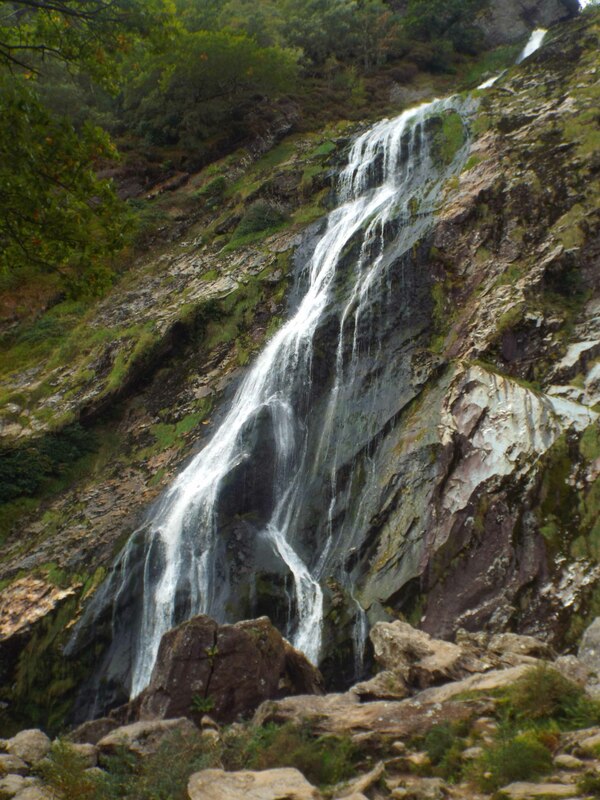 Apart from all this there are two championship golf courses to enjoy, and I can’t forget the Powerscourt Waterfall that is the highest in Ireland. 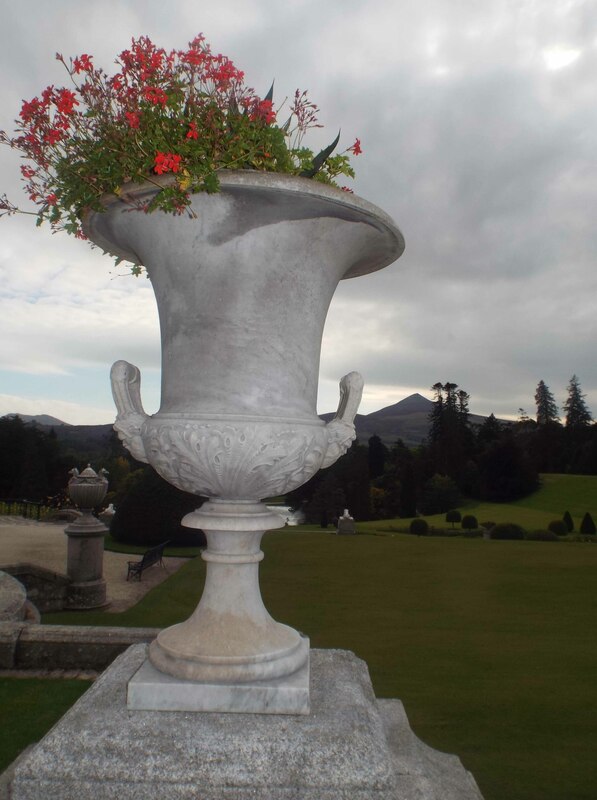 Powerscourt has much to offer, so plan your visit! If ever one man made a difference, then the contribution of Sir Hugh Lane to the cause of promoting art in Ireland must be celebrated. His gesture in setting up the world’s first gallery for modern art in Dublin was far-sighted, and done with the love and understanding of an expert. The city and country are forever in his debt, and after more than a hundred years of business, the gallery is stronger and more exciting than ever. Lane, who was born on the 9th November 1875 in County Cork, spent most of his early life in Cornwall, England. By the 1890s he was working in the London art market where he was known as a shrewd and knowledgeable investor, especially in the works of the Impressionists. Over time he bought a significant number of paintings and it is these that form the core of the permanent collection that now bears his name. In the early 1900s Lane often spent time with his aunt, Lady Augusta Gregory, at her home in Coole Park, County Galway where he met many of the leading figures in Irish art, including W.B. Yeats, Edward Martyn and AE Russell. 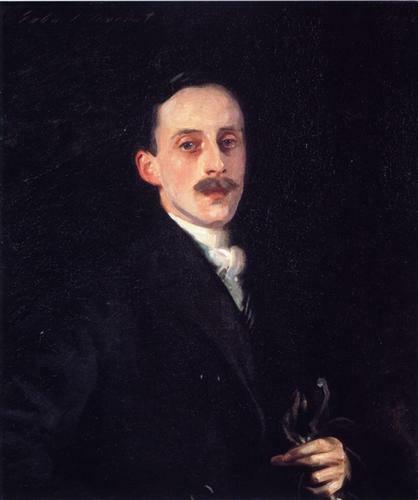 In 1901 after he had attended an exhibition by Irish artists in Dublin, he was determined to open a gallery in the city for contemporary work from both Ireland and abroad. He persuaded some rich friends to help provide funds and the artists, Jack B Yeats and Roderic O’Connor, to donate paintings to the gallery that opened on 20th January, 1908 on Harcourt Street. This was meant to have been a temporary venue, but after Dublin Corporation’s rejection of his plans for a gallery (designed by Sir Edward Lutyens) on both sides of the Liffey, he offered his paintings to The National Gallery in London. This action would have very serious consequences after Lane died on board the Lusitania when it was sunk on 7th May, 1915, about 11 miles from the Old Head of Kinsale, in his native county. (Of the 1,962 passengers and crew aboard 1,198 lost their lives.) Before boarding the ill-fated ship he had changed his mind, and will, about the disposition of the ‘39’ paintings (The Lane Bequest), but unfortunately the document, although signed by Lane, was not witnessed. This led to long and painful discussions with the National Gallery in London who had possession of the paintings, that were finally resolved in 1993. The Lane Bequest was split so that 31 of the paintings came to Dublin permanently while the remaining 8 paintings, although staying in London, were to be shown in Dublin every 6 years. All 39 paintings were reunited for the first time in Dublin in 2008. 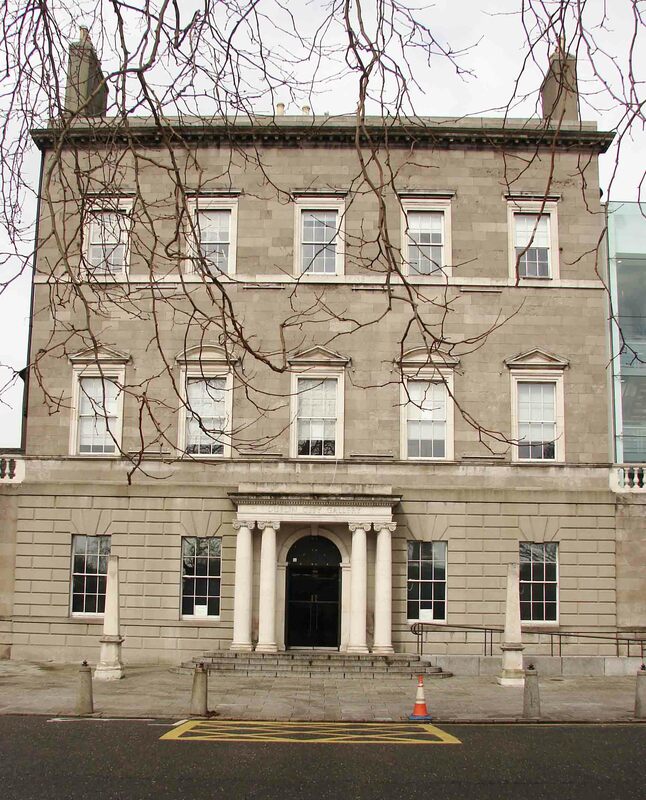 So, after a difficult start, the gallery finally found a home in Charlemont House, Parnell Square, Dublin. This wonderful building was designed by renowned English architect Sir William Chambers in 1763 for James Caulfield, 1st Earl of Charlemont. Caulfield had met Chambers in Italy while the younger man was on his Grand Tour, and asked Chambers to design a ‘town house’ for him. (Chambers also designed the Casino at Marino for Caulfield.) The building has changed little over the years and it is recognised as one of the finest examples of Georgian architecture in Dublin. Lane, sadly, never got to see the gallery, but I am sure he would agree that Caulfield’s magnificent house is a most suitable place for his collection to call home.